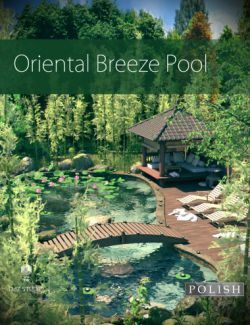 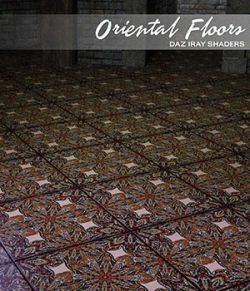 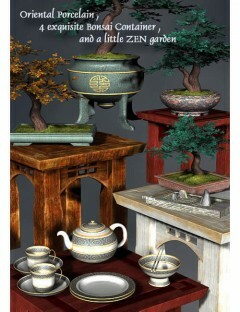 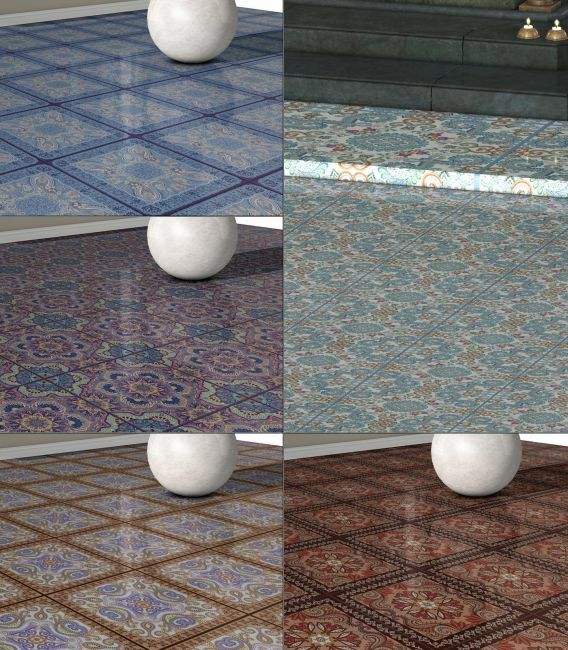 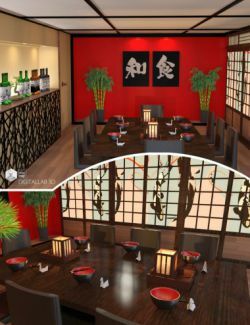 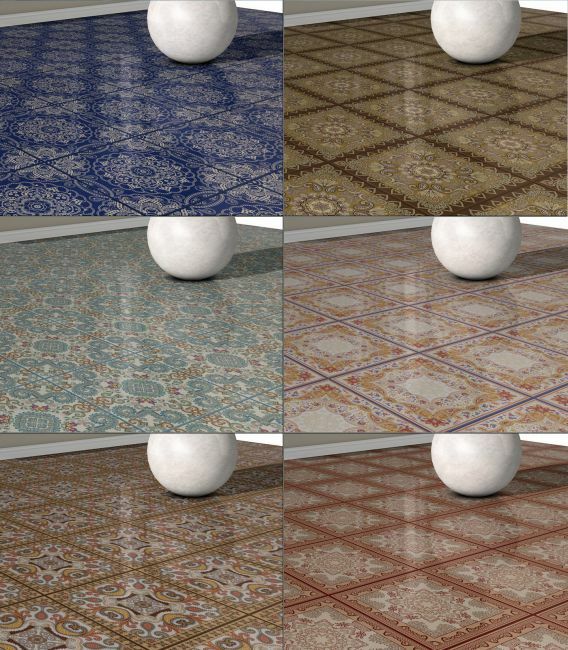 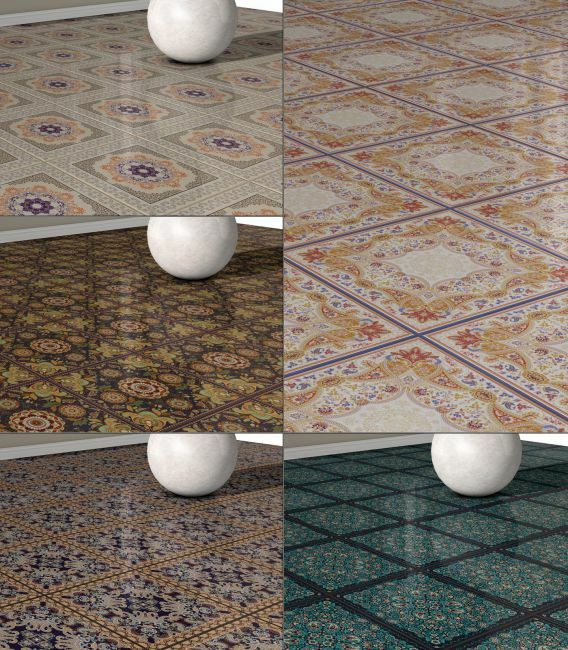 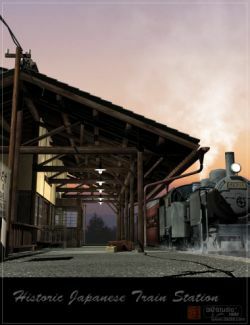 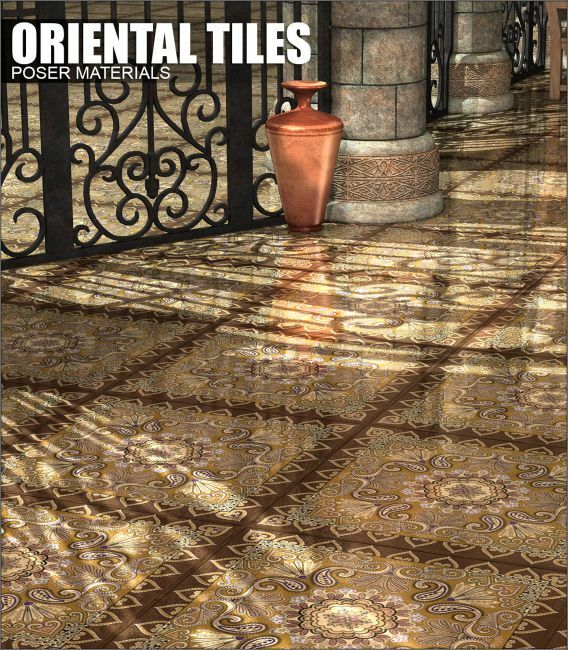 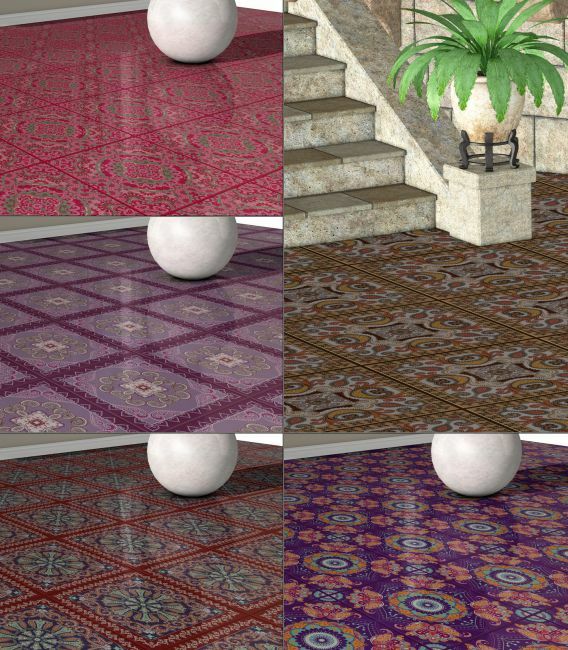 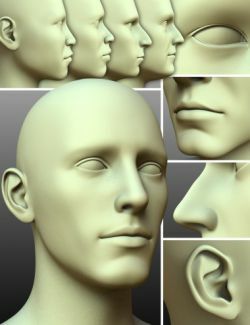 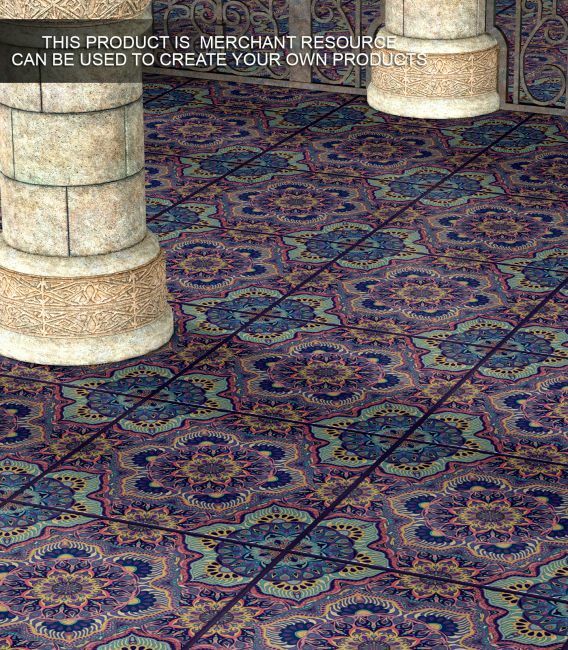 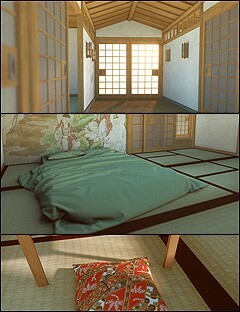 Poser - Oriental Floors - new set of poser materials, designer for Poser 7 and up. 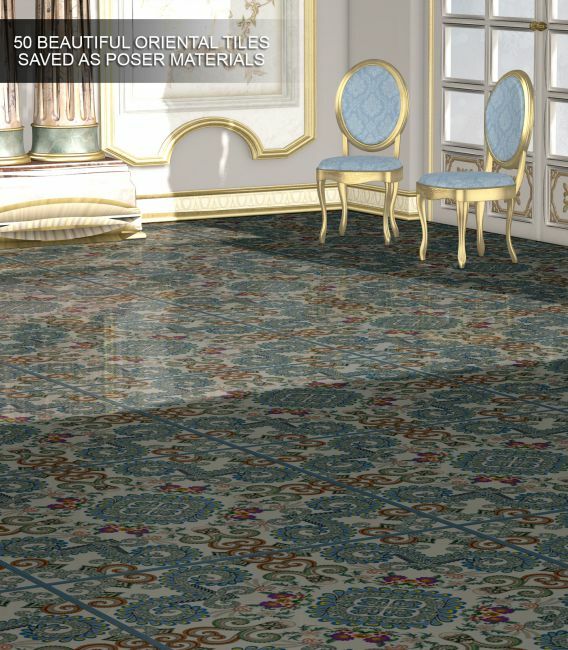 New wood floor resources - similar to my previous product Luxury Woods. 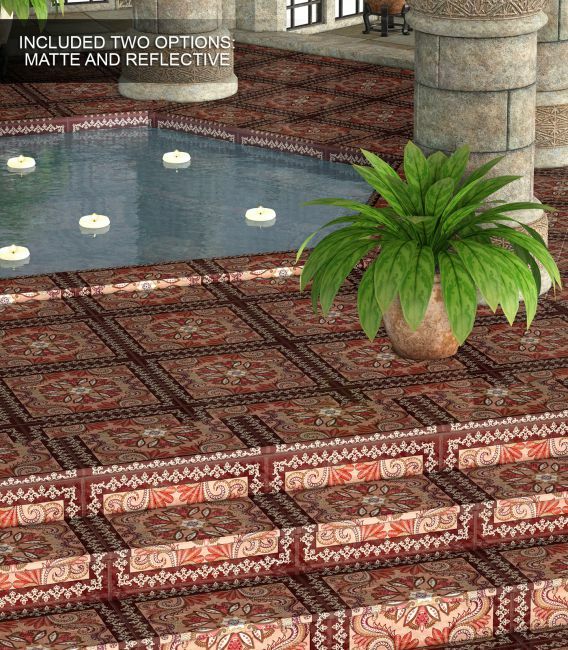 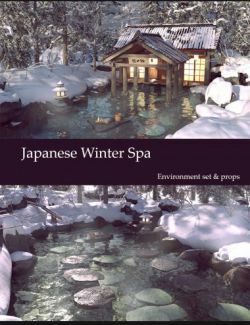 You will get 50 unique tile designs saved as materials with two settings: Matte and Reflective. 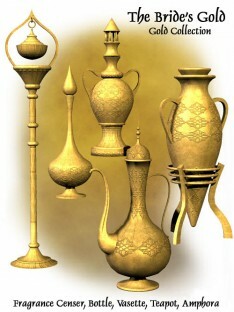 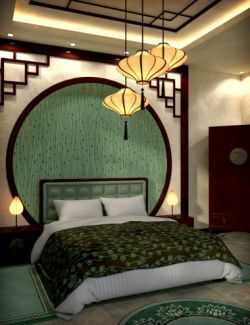 This set designed for oriental and indian interiors, but will also look good in classic or modern interiors. 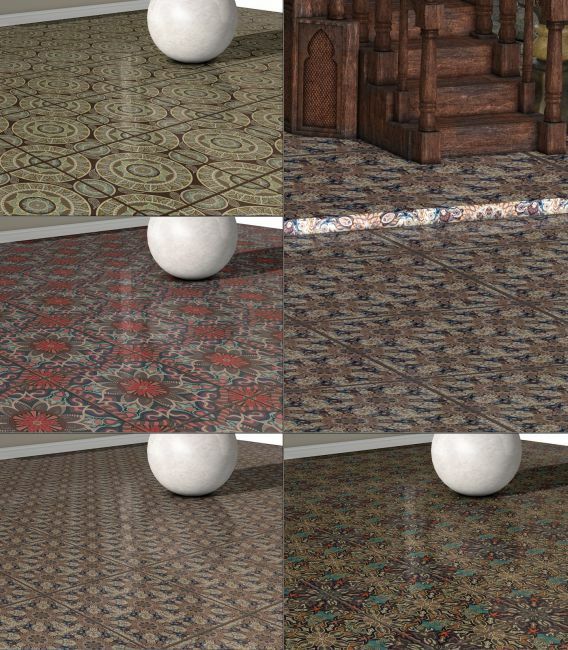 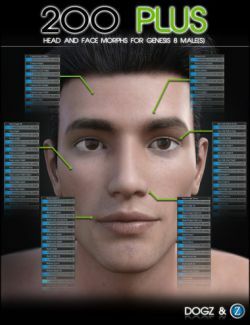 Materials Resize Tool is included and can be used to adjust tiles size in your renders.